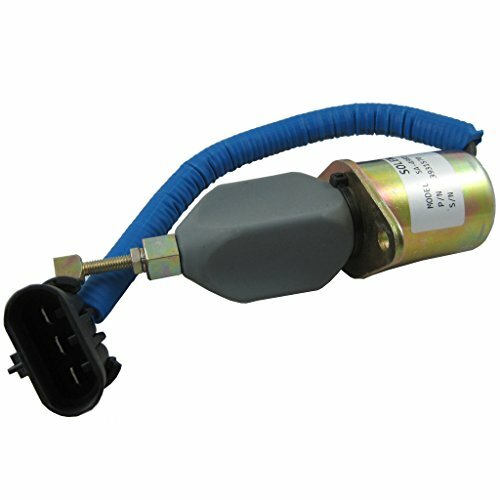 This Fuel Shut Off Solenoid for Dodge Pickup years 94 - 98.5. 2.5" spacing, 3 flat pins. Please make sure to check fitment below!! !